The woman's defense attorney had argued his client suffered an unusual reaction to a very potent strain of marijuana on the way home from the dispensary. 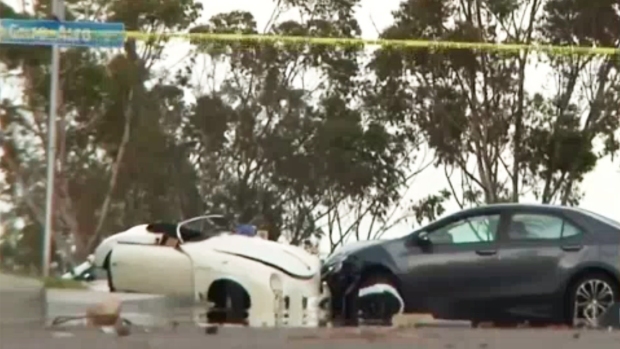 A Scripps Ranch woman who was stoned when she drove into a vintage Porsche, killing a woman, received the maximum prison sentence Friday, three years after the fatal collision. 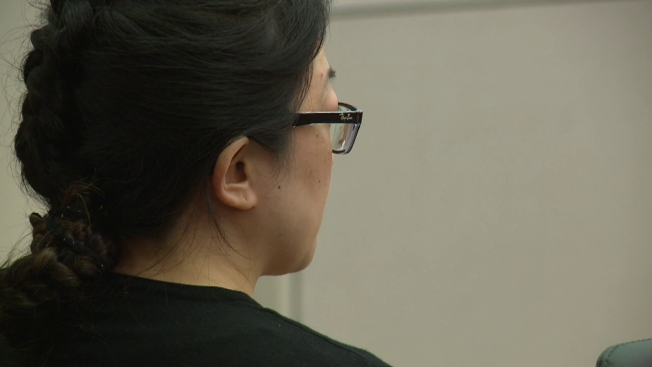 Hyun Jeong Choi will serve 11 years, 8 months for gross vehicular manslaughter while intoxicated and DUI causing injury. 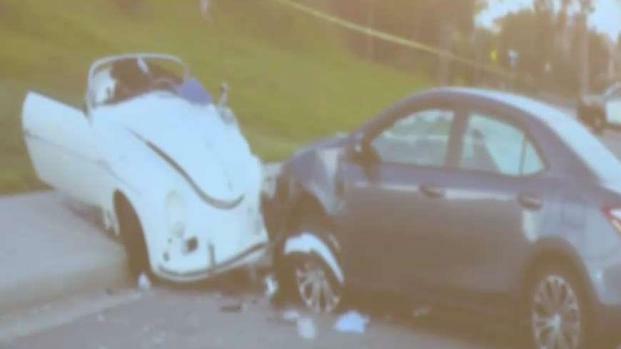 Choi's defense was that she had un9knowingly smoked a very potent strain of marijuana and suffered an unusual reaction the day of the collision in March 2016. At the time, the only marijuana legal in the state of California was for medicinal purposes. Her defense attorney argued that when his client purchased the marijuana at a dispensary six miles from the crash scene, she was given little or no warning of its strength. On her way home from the dispensary on March 27, 2016, Choi's vehicle traveled over a raised median on Pomerado Road between Caminito Alto and Sycamore Test Road. Amanda Walzer, 43, was riding in a 1956 Porsche that had only lap seat belts and no airbags. Walzer was killed and the Porsche driver was injured. At Choi's sentencing, Walzer's son openly wept and told the defendant to look at him. "You are a killer, a murderer and a fiend," he told Choi. Judge Joan Webber had strong words before handing down the sentence. She said this should serve as a cautionary tale that needs to go out to those in the community who say they can smoke marijuana and safely drive a vehicle. This case shows the horror that can occur, Webber said while handing down the sentence. Choi initially faced second-degree murder but jurors deadlocked on that charge. She and her defense attorney agreed to the maximum sentence and to not appeal if prosecutors dropped the charge going forward. She has 1,253 days of time served that will be credited to her sentence. A woman was convicted of gross vehicular manslaughter while intoxicated and DUI causing injury, but the jury couldn't bring a verdict for her second-degree murder charge. NBC 7's Monica Dean has more. Choi "made a naive and negligent mistake," Stephen G. Cline said during the trial, adding the lack of training of marijuana dispensary staff compounded the issue. Choi, who had a medicinal marijuana card for social anxiety disorder, purchased the marijuana based on the packaging after "roughly 9 minutes" of consultation with dispensary employees, Cline said. Officers found two different types of marijuana in Choi's vehicle as well as a marijuana pipe that was still warm to the touch, the prosecutor said. A woman in her 30s allegedly smoking marijuana hit two people, a 49-year-old man and a 43-year-old woman, in a 1956 Porsche Sunday authorities confirmed. NBC 7's Matt Rascon reports.